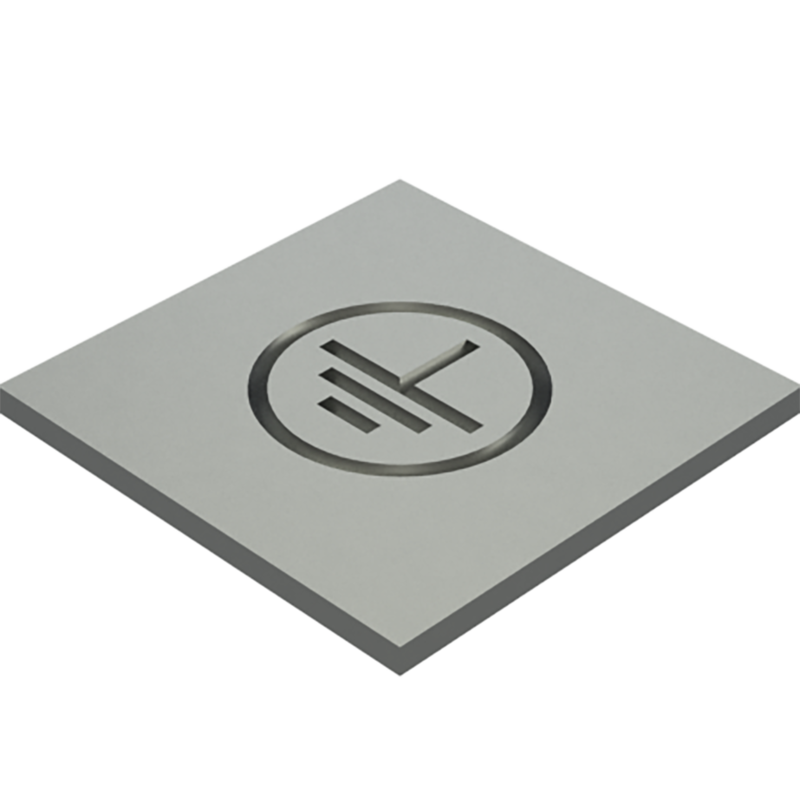 Ground Symbols are widely used in the electrical industry. Due to their high demand, Wilson tool has made them a stock item with or without the circle. Wilson Tool’s Ground Symbol is available in both form-up and form-down. The form-up is self-stripping to prevent sheet marking and tool wear. Logos and other special stamps can also be manufactured.